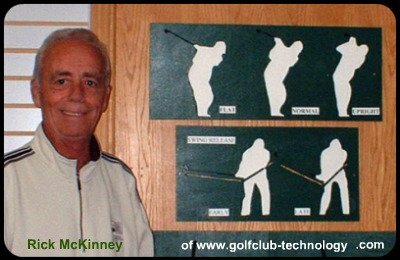 Rick McKinney of golf club technology has lived and breathed by the above statement for over 20 years. He has taken all of the courses and seminars to achieve the level that best describes a professional club maker. Since 2001, when Mr. Tom Wishon started his own golf club component business, he switched to using Wishon heads exclusively. 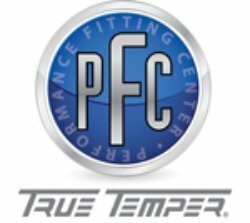 There are no finer, hand-picked heads available in the golf industry to-day, and this combined with a thorough knowledge of proper club and shaft fitting with proper installation techniques, gives golf club technology the tools to custom fit any golfer, regardless of his or hers ability into the best custom_golf_clubs. The most important thing for every golf hungry equipment junkie to remember is that the golf industry is driven by marketing, and marketing is not always truthful and accurate. So just because a major manufacturer pays some incredible amount of money to a PGA touring professional in an attempt to establish credibility, it doesn’t mean that they really are making the best equipment they could make; just the most profitable equipment they can make. The bottom line is do some research, get fit, and get yourself a good set of custom_golf_clubs to help you play this game to your fullest potential. The process of buying golf clubs is flawed when you go to a mega retailer, who is peddling large quantities of standardized, mass produced product to the unsuspecting public. In the old days we listened to our teaching professionals, who knew our swing and knew enough about equipment to help each individual get the best club specifications for his/her game. The large volume discount houses took that away, and now consumers are mislead to a much greater extent than ever before. Making a sound equipment purchase involves two steps. First, everybody can benefit from properly fitted custom_golf_clubs, and fitting is best done by a trained club maker. Second, you have to find a club manufacturer who can deliver a set of clubs that match the fit precisely. Most companies who claim to deliver custom clubs only match two or three specifications (length, lie angle, shaft flex). We match as many as 8 specifications (head design, shaft material, shaft frequency, lie angle, loft angle, swing weight range, grip style and grip size). Our website is designed to give you the information you need, to make you contact us regarding "TODAY'S GOLF TECHNOLOGY." We handle the Tom Wishon line of clubheads, and pride ourselves in having the most-up-to-date shaft training, ie; Rifle, True Temper, ACCRA and UST. Our training in fitting is complete, and we are here to help you get up to snuff with your custom_golf_clubs and golf equipment, whether it is one club or a whole set. 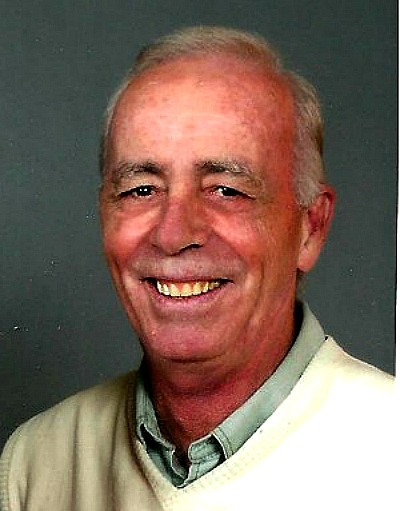 In February 2010, Rick McKinney of www.golfclub-technology.com, received his Level 111 Full Certification from the United States Golf Teachers Federation. A Level III Fully Certified Member is one who has successfully completed the certification course and has met all USGTF criteria in the playing, written and teaching aspects of the organization. The USGTF is the largest organization of strictly golf teaching professionals in the world with over 18,000 members. The USGTF is a founding member of the World Golf Teachers Federation® and is one of 35 member nations that make up this entity. Both Federations help to establish the world's standard for golf teaching professionals.